November 1972, 6 pages. 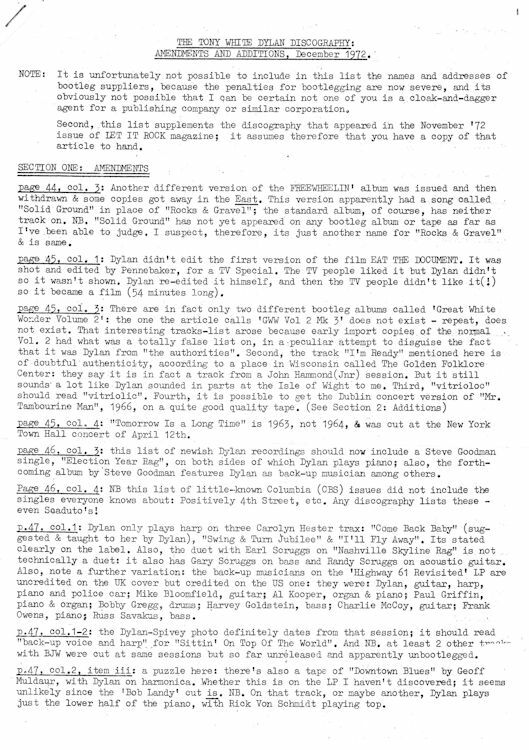 The corrections (page 1/13). 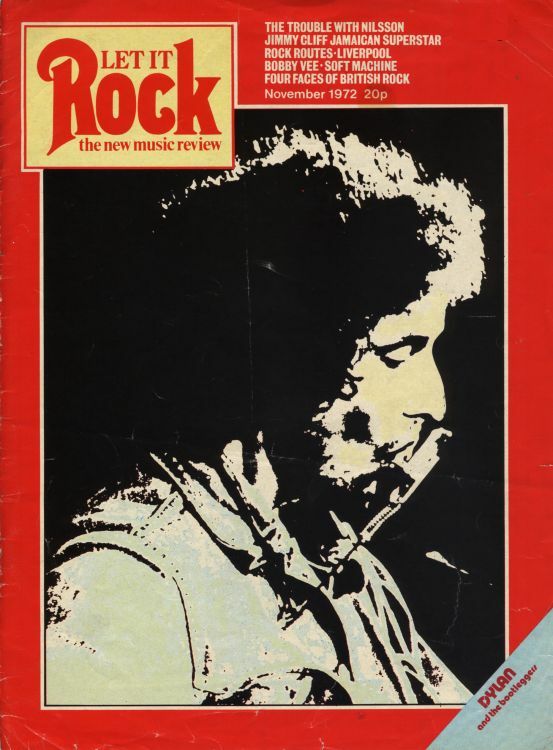 Ian Woodward writes: "Notes on Dylan Bootlegs - to live outside the law you must be honest", a 6-page article by Tony White (not his real name), was published in the November 1972 issue of Let It Rock and there were several responses. 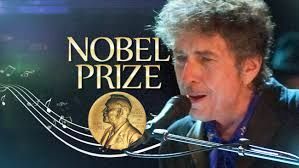 In the December issue, there was an article entitled "Dylan's views on Bootlegging" by Anthony Scaduto, based mainly on interviews with Dylan prior to the completion of the biography. There was also a letter from Dave Wheatley on the "Letters" page. In addition, those who wrote to Tony White with comments received a 13-page, tightly typed, privately circulated, A4-size list of corrections and additions (see the 1st page above). The bootleg LPs and tape recordings that had begun to circulate in 1969 and the early 1970s were often inaccurately and confusingly annotated. 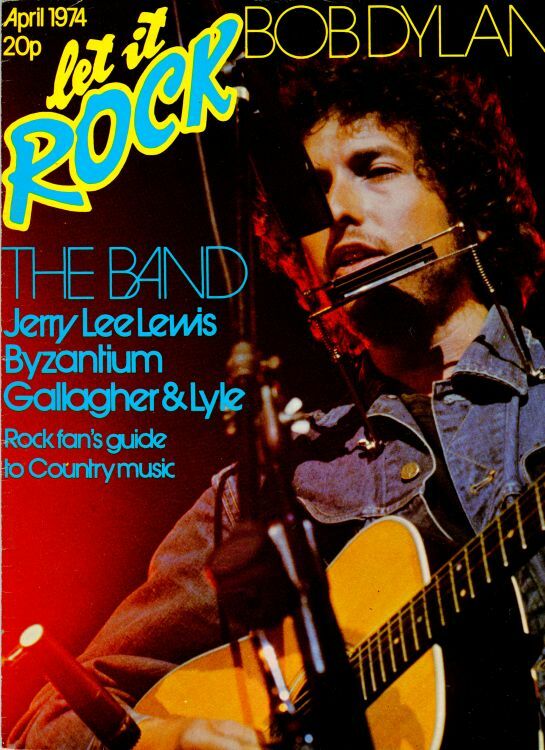 The Tony White article and its supplement, by pooling information from a number of collectors, aided the task of putting some structure on a previously hidden world, into which Greil Marcus had first cast a little light in his 1969 Rolling Stone article.